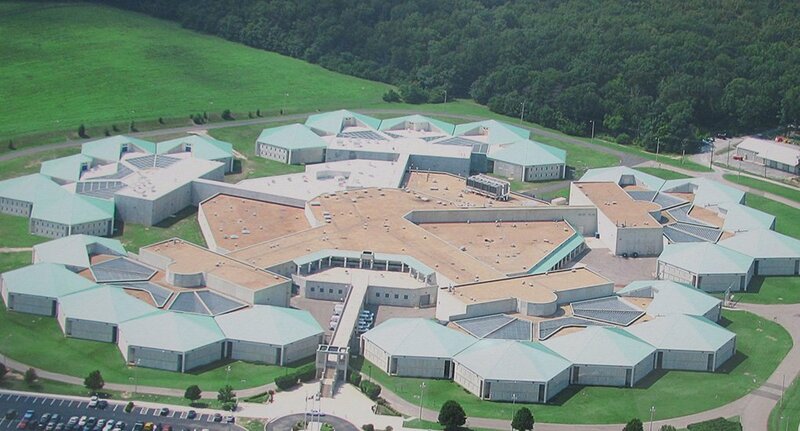 Superintendent Selection We are pleased to announce the hiring of Colonel Carmen DeSadier as our new Superintendent effective May 13, 2019. Inmate Locator The Inmate Locator is now live. Click Here to search for inmates in our custody. 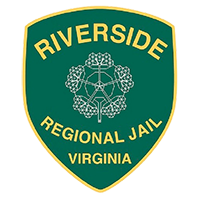 The Riverside Regional Jail proudly serves its seven member localities, protecting the community by securing those who pose a threat to public safety and providing a secure, sanitary, and fiscally responsible environment for incarceration.